Posted August 11, 2017 & filed under Things to do in Dewey Beach DE. If you are in Dewey Beach this summer, make sure to get out on the water with Dewey Beach Watersports! With all kinds of rental options, they offer something for everyone! It’s great to have time to lounge on the beach, but watersports are perfect for a change of pace and adventure. Watersports will get you moving and make a tranquil day at the beach that much more satisfying. Balance is the key to making the most of your vacation! 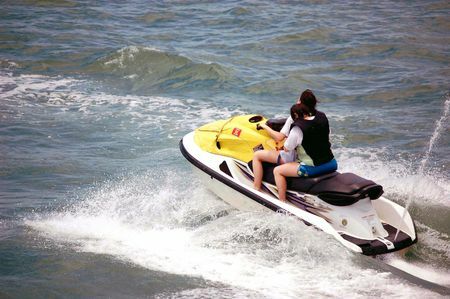 Dewey Beach Watersports has a wide variety of rentals to choose from. If you like speed, try their Jet Ski rentals. They are a thrilling way to spend an afternoon out in the ocean! If you’re looking for a slightly more laid-back option, consider renting one of their beautiful boats! Perfect for a relaxing day with family and friends, a day on the boat cruising the bay is just what you need. Hoping for more active but peaceful water activities? Dewey Beach Watersports also offers stand up paddle boards and kayak rentals, which are perfect for finding your “Zen” on the ocean. Try it solo or with a small group! At the end of your fun-filled day, head back to Atlantic View Hotel for a relaxing evening. We are just a short fifteen-minute walk or five-minute drive from Dewey Beach Watersports! 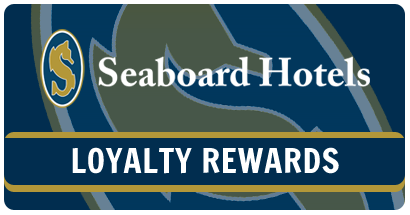 As Dewey Beach’s best oceanfront hotel, we offer breathtaking ocean views, luxury accommodations and first class customer service. Reserve your room today!